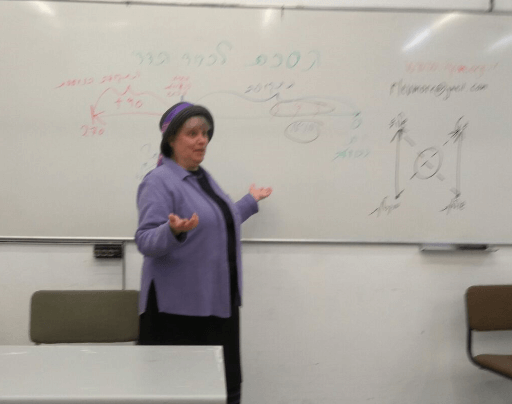 As is done annually, a 3 hour seminar was presented for law students at Bar Ilan University at the Rackman Center’s Family Law Clinic by Dr. Rachel Levmore, director of the IYIM Agunah and Get-Refusal Prevention Project. The seminar included an academic analysis of the legal and halakhic facets in Israel which lead to the problem of get-refusal. Following the analysis, the Agreement for Mutual Respect was presented and analyzed, demonstrating how the agreement resolved the problematic situation. The law students were trained to use this prenuptial agreement for the prevention of get-refusal in a professional capacity. The students received answers to their probing questions and internalized the material. After graduation, as young lawyers, they go on to recommend to all of their clients to sign the Agreement of Mutual Respect which can be found at http://www.iyim.org.il/prenup/.